• Já estás em contagem decrescente para o NOS Alive’19? Dias 11, 12 e 13 de julho estamos de volta ao Passeio Marítimo de Algés com O Melhor Cartaz. Sempre! 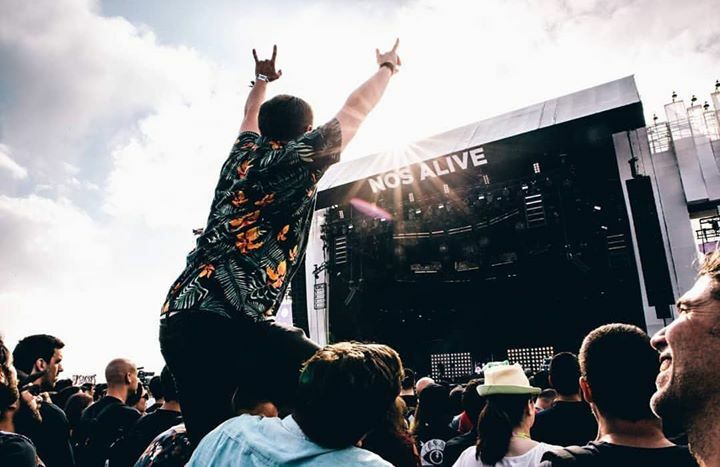 • Can’t wait for NOS Alive’19? Join us at Passeio Marítimo de Algés from July 11th to 13th. Following on from The Cure being unveiled as NOS Alive’s first headliner for the opening night, the Portuguese festival is excited to announce Bon Iver is playing the main stage on the closing night. The much revered artist also known as Justin Vernon will be bringing his elegiac otherworldy music to the NOS Stage on Saturday 13th July, rounding off three days of outstanding music on the sunny Lisbon coast.